The Listening Post is a community media project that aims to start a conversation about local news in New Orleans. Every week on our radio segment we talk about issues ranging from healthcare to WhoDat, tattoos to transportation. Listeners can both contribute thoughts and commentary about important issues in their neighborhoods, and also receive important local news and information. There are two ways to participate in the Listening Post project. 1. We have a Listening Post recording device at Norman Mayer Library in Gentilly where you can answer our questions of the week. Questions solicit opinions about jobs, housing, health care, safety, development and other essential topics. We listen to the recorded answers every week, and share some of the best answers on the radio. 2. We have created a text messaging service that also seeks to connect with local voices by asking questions and sharing information on a weekly basis. Every week we send out a text message survey about a local news issue, and then share the results on the radio. If you would like to participate in our surveys and receive important local news bulletins, text the word "hello" to the Listening Post phone number: (504) 303-4348. News and information is an essential resource, just like food, housing, and water. The Listening Post is a project that seeks to meet people in person, in their own neighborhoods, and invite them to both consume and contribute information about important issues happening in New Orleans. Our goal is to listen to people and help them get informed about things that matter most in the city. The Listening Post Asks: Is Art Essential To The Revitalization Of New Orleans? Every week WWNO's Listening Post project asks questions about local news in New Orleans and reports back on the community's response. This week's topic is art and revitalization. Local artist Jacques Duffourc has made New Orleans his canvas for many years. "Everyone has a voice and everyone is a creator themselves and creates the place that they want around them. And they're allowed to do so. There's not a whole lot of rules here. If you want to walk around with your pajamas on, people are going to celebrate that," says Duffourc. WWNO Coastal Desk And Listening Post: What Do You Think About Flood Insurance?  WWNO is launching its Coastal Desk, a new intiative to cover issues vital to the resilience of Louisiana's waterfront communities. That includes hearing from you, through our Listening Post project. Sign up and you'll receive text messages with questions about coastal issues in the area. You'll also receive information as we hear about it. It's a way to create conversation on topics like flood insurance, coastal erosion, and how these things impact life in Louisiana. The 1939 Charity Hospital building served the healthcare needs of generations of the city’s poor. However, its basement flooded during hurricane Katrina, and for the past eight years the building has remained vacant. Hundreds of thousands of Louisiana residents don’t have health insurance. The number ranges from about 600,000 to 900,000. The federal health insurance exchanges opened for enrollment on Oct. 1. The idea is to get uncovered people into an insurance plan, with a mix of government subsidies and a co-pay from the recipient. However, many people below the poverty line will still need to rely on Louisiana’s safety net hospitals. WWNO's new community media project, the Listening Post, has spent the last few weeks collecting commentaries from around the city on the subject of education. Listening Post recording devices have been present at the Norman Mayer Library in Gentilly and the HeadQuarters Barbershop on Broad Street. And the mobile Listening Post went to the Bard Early College New Orleans program for high schoolers, and our very own Culture Collision event. The Listening Post project seeks to establish a two-way conversation with the citizens of New Orleans through which people can both contribute thoughts and commentary about important issues in their neighborhoods, and also receive news and information important to local communities. The project is a collaboration between WWNO and Internews, an international non-profit that empowers local media worldwide.